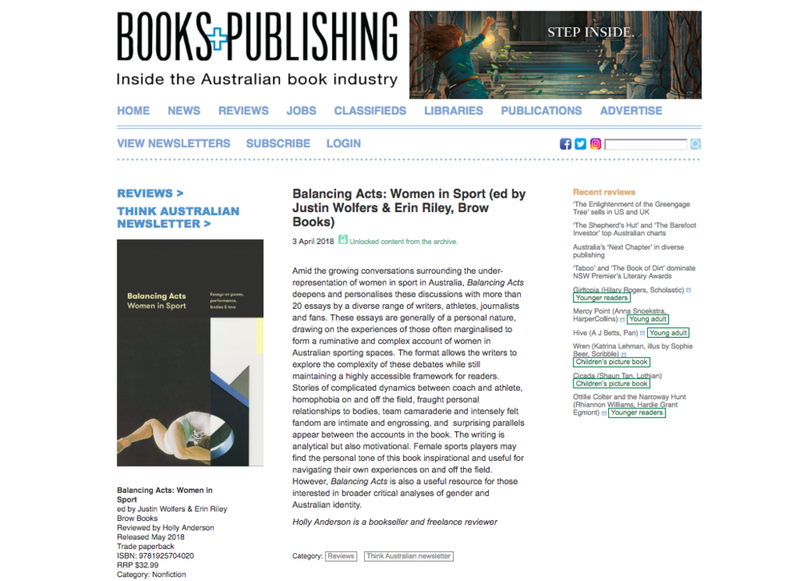 So much love so far for 'Balancing Acts: Women in Sport'! We've been incredibly overwhelmed by all the love that you all have shown for Balancing Acts: Women in Sport. 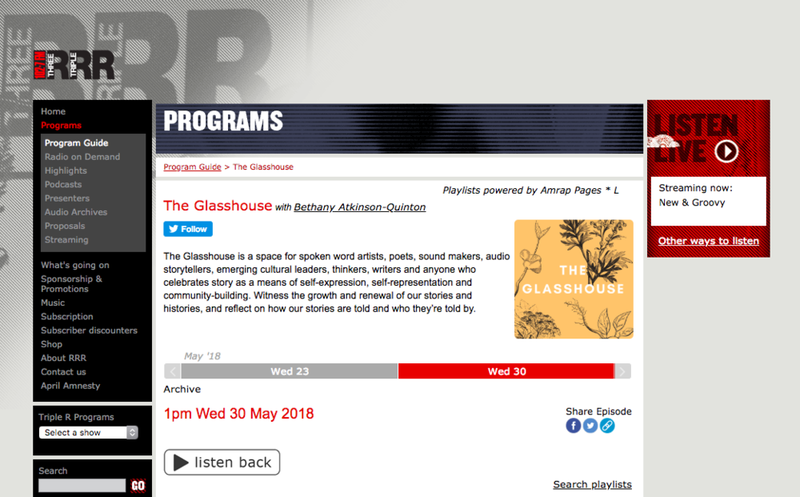 We've had events so far at Sydney Writers Festival, Gleebooks, and Readings – and we have a big event coming up next week at The Wheeler Centre. And so many of you are talking about the book on social media – we've loved eavesdropping on all your conversations. We've also seen such favourable reviews of the book be posted online, and we've seen extracts from the book run in national publications, and our editors and many of our contributors have been interviewed about the book in various places. Scroll down for all the links and embedded media. Before you do, though – if you haven't yet read the book, do consider doing so? We're even prepared to offer you free shipping – if you use the discount code BALANCINGACTS in our webshop checkout, you'll pay $0 postage, anywhere in Australia or around the world.